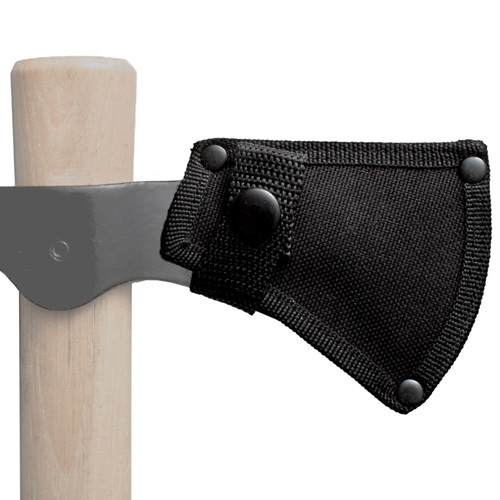 Trail Hawk Sheath is yet another option for the people who are looking for leather made stuff to protect the blade. Sheath is not only meant for safeguarding the blade but also to enable you to carry it in your pockets. With the help of the pocket or belt clips, you can easily carry the knife along with you while going out for outdoor activities. As the price is reasonable, it is definitely worth buying. So if you wish to keep the blade durable, just buy this useful sheath.